Art Primo: Blog - Win Free Paint on Instagram! 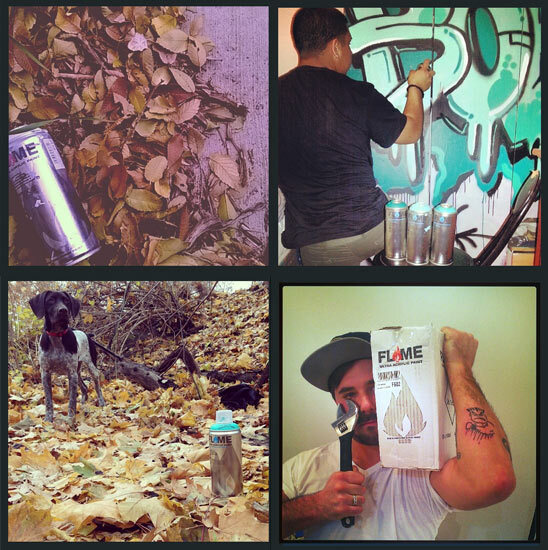 Win Free Paint on Instagram! We are back with a new contest. This time you have a real chance for you to flex your creative skills. All you need to do is upload your best artistic photo using the Flame paint. It could be of the can, you painting, whatever. Just be sure to include the Flame can in the shot. In order to qualify you need to hashtag #APFPCONTEST in the post & @artprimo. Make sure to follow @artprimo as well! AP will pick one national winner. This winning customer will receive 12 cans of FLAME-Blue! 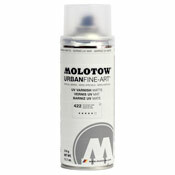 Also, if your local shop is carrying paint be sure to @them as well. Good luck! Home » Art Primo: Blog » Win Free Paint on Instagram!